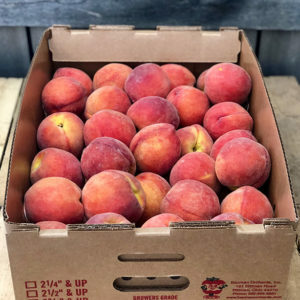 We have over 50 acres of peaches. 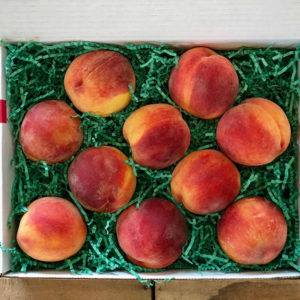 Our own Ohio tree-ripened freestone peaches will begin the first part of August, with over 15 varieties available. 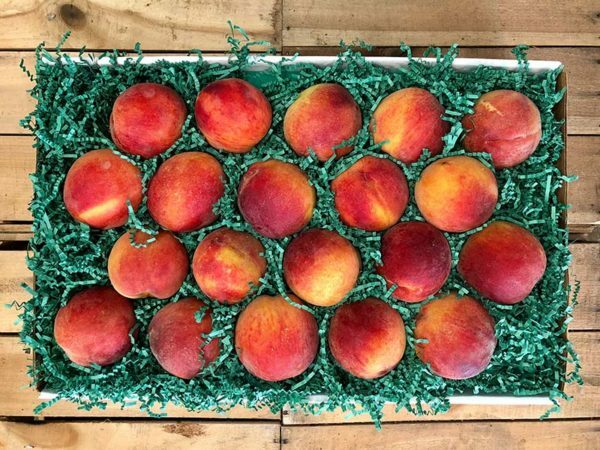 We pick daily to provide you with the sweetest and juiciest peach possible. 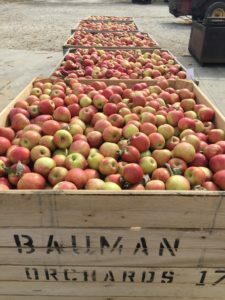 You can enjoy eating, canning, or freezing them.